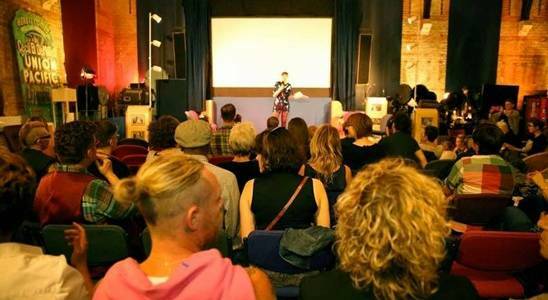 For todays guest post, Johan Palme from the Wotever DIY Film Festival shares some insight into how to better reach queer communities as an event organiser. 5 reasons why you should go to an independent cinema right now! 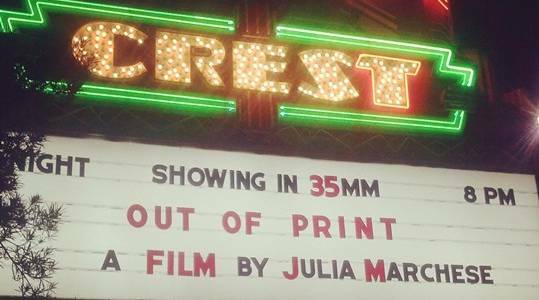 Filmmaker Julia Marchese offers her take on why local indie cinemas are such a crucial part of our artistic and social communities, and why maintaining access to repertory cinema should be a priority for us all. 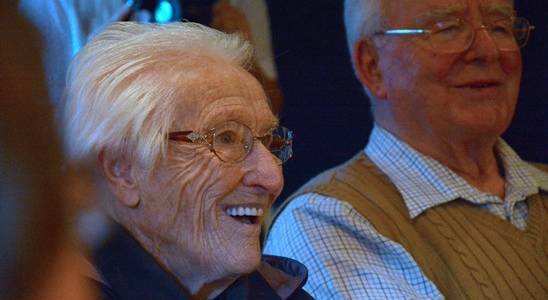 Johnathan Ilott, Film Programme Manager at The Dukes in Lancaster, tells us about the pioneering initiative they undertook at their cinema and the impact it's had on local audiences. It's midway through summer but we're still as busy as ever. Click through to take a look at everything going on in the ICO office.